CHICAGO (CN) – A class claims PayPal misled tens of thousands of customers about their charitable donations made on its giving platform and redirected money meant for unregistered charities to groups of its own choosing. Lead plaintiffs Friends for Health: Supporting the North Shore Health Center and Terry Kass sued PayPal Inc. and PayPal Charitable Giving Fund in Chicago federal court Tuesday, claiming the online payments giant diverted money away from charities that did not have accounts with the company. In 2013, PayPal added a new platform to its website, making it easier for customers to donate money to their favorite charities around the world, according to the class-action complaint. When the new platform was created, PayPal also created PayPal Giving Fund to process and disburse charitable donations made through its platform. Friends for Health and Kass say PayPal Giving Fund is an admirable endeavor, but in practice falls short of its mission on numerous fronts. According to the complaint, PayPal Giving Fund lists charities on its website that are not registered to receive donations and donors are not told that their donation will not be received. Instead of notifying the unregistered charities that donations have been made to them, PayPal allegedly redirects unclaimed donations from unregistered charities to organizations of its own choosing. While numerous national and international charities have set up PayPal Giving Fund accounts, Friends for Health and Kass say hundreds of thousands of smaller charities have not. “Yet, PayPal Giving Fund nonetheless lists those same charities as potential donation recipients without their knowledge or consent,” the lawsuit states. Kass says she donated $3,250 to 13 different national and local charities that had profile pages on PayPal’s giving platform, but only three of them were actually registered with PayPal. According to the complaint, PayPal states on its Giving Fund website that customers can choose from over a million charities. The company also allegedly promises its customer, in no uncertain terms, that 100 percent of their donations will go to whichever charity they choose. 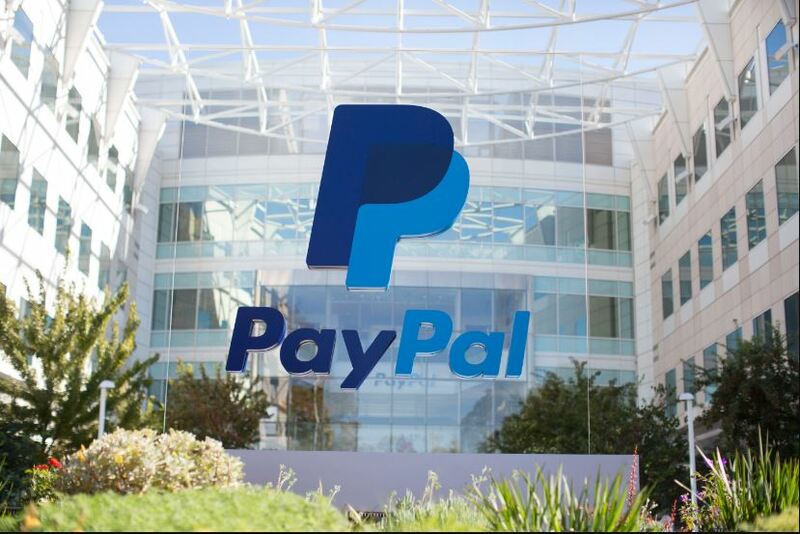 PayPal said in a statement that it is reviewing the complaint. Friends for Health and Kass – on behalf of a proposed class of donors and charities – seek actual, treble and statutory damages for alleged violations of the Lanham Act and District of Columbia Consumer Protection Procedures Act. They also seek a complete accounting of all transactions involving any funds that were donated to PayPal with the intent that they be received by the charities class. They are represented by Benjamin Richman with Edelson PC in Chicago.